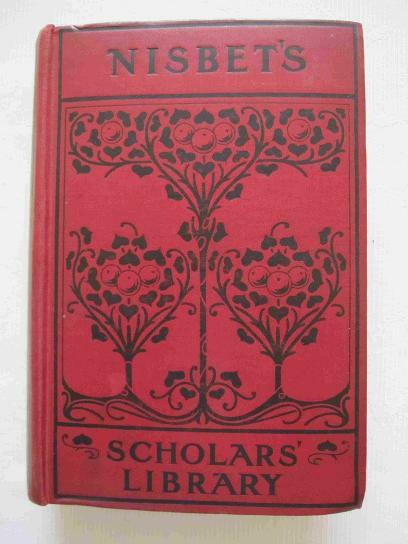 Left and below: this book, The Essays of Elia by Charles Lamb, was given as a prize at Ashburton Grammar School in 1914. 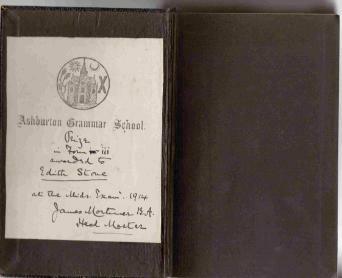 The recipient was Edith Stone from form iii - the headmaster at the time was James Mortimer (head 1876 - 1918). 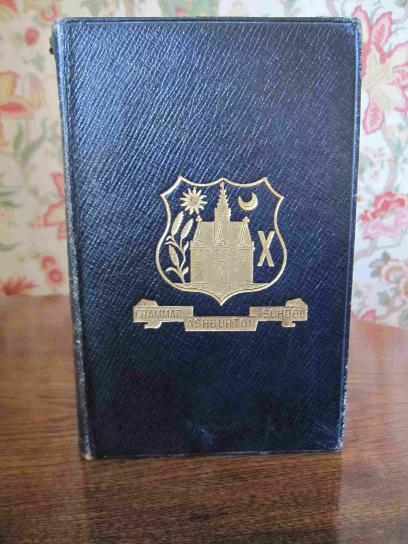 The town arms are shown on the bookplate, and are embossed on the front cover. Edith is probably the same Edith Stone who was living at 2 Whistley Cottages at the time of the 1911 census. 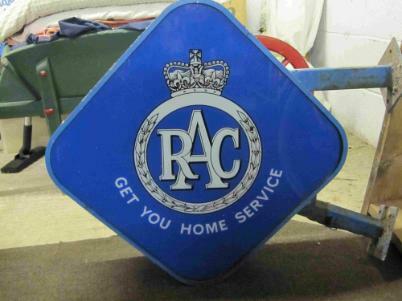 Born circa 1903, she was the daughter of Robert Stone, a Chief Petty Officer in the Royal Navy, and his wife Laura. 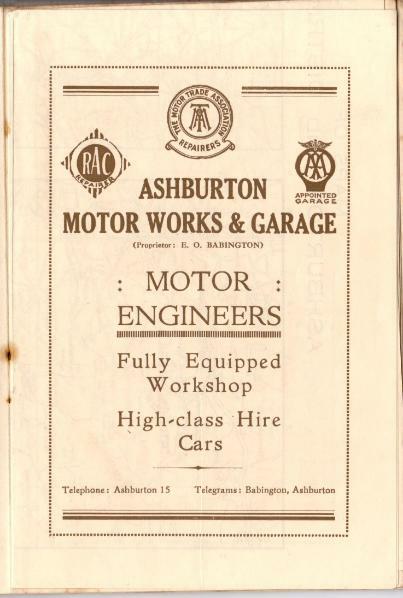 See the 1900s section of the Virtual Museum for another prize book from Ashburton Grammar School. 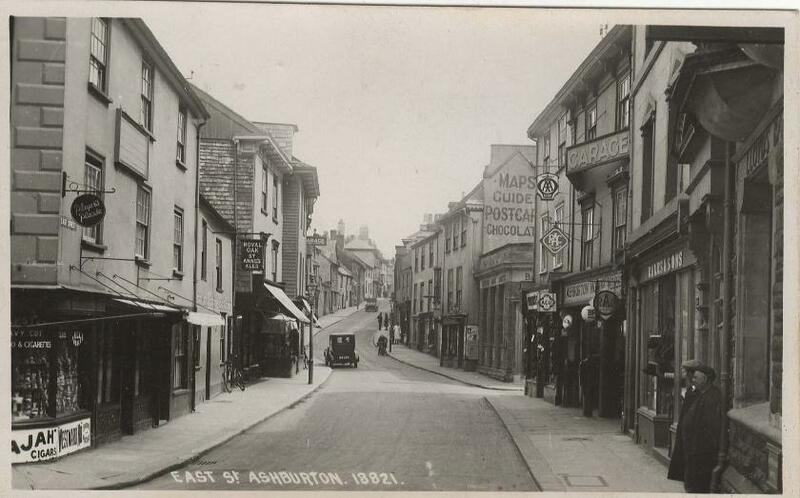 He represented the Ashburton constituency as a Liberal Unionist* twice: 17th January 1908 - 15th January 1910 and 3rd December 1910 - 14th December 1918. 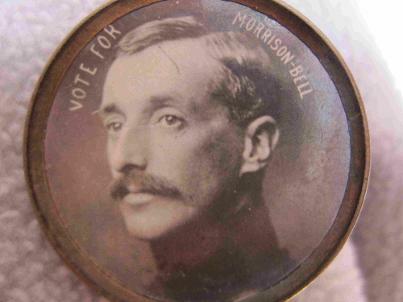 For more on Morrison-Bell, see Election fever in the Gathering together section. 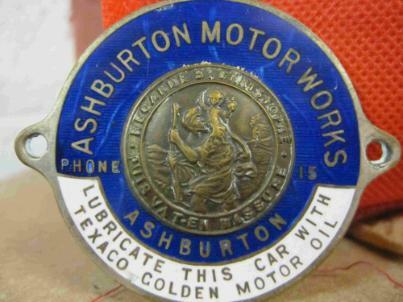 Below: These objects all come from Ashburton Motor Works, when it operated from 6, East Street. 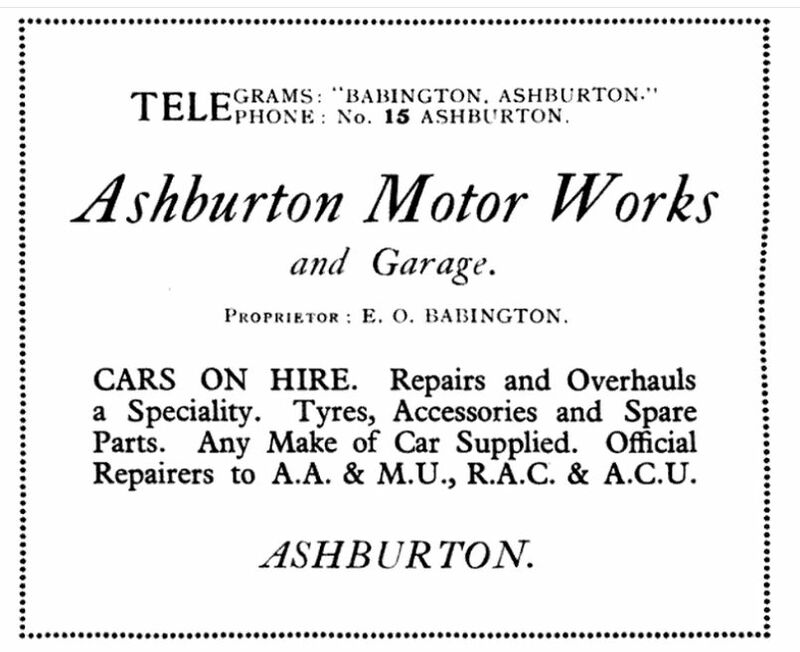 Ernest O. Babington married Audrey H. Tanner in 1912, and Eileen M. Babington was born the following year. Better known as Moyra Babington, she later started the Studio Theatre in West St.
See 'Days off - and nights in' for more on Moyra Babington. 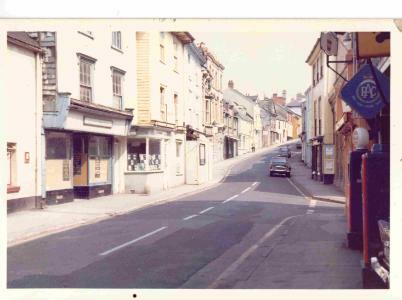 Above: East St, unknown date, with the garage on the right. 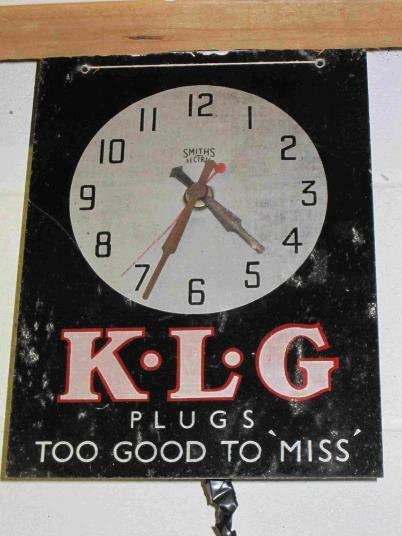 Above: The garage in the 1970s. 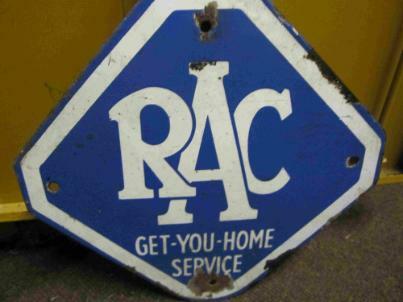 Contributions from Roger Tilley, to whom many thanks. 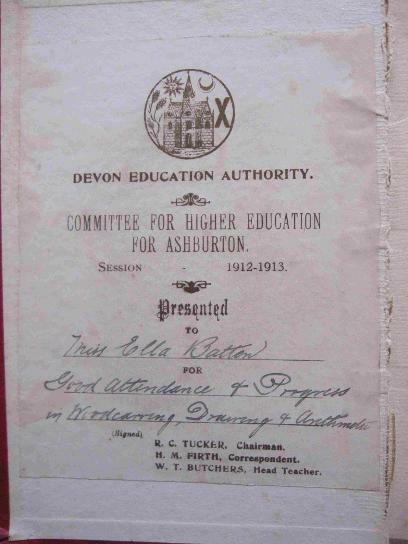 Left: 'The Story of Westminster Abbey' was presented by the Committee for Higher Education for Ashburton to Ella Batten for the 1912-1913 session. R. C. Tucker was the Chairman of the Committee, H. M. Firth the correspondent, and W. T. Butchers the Head Teacher. The award was made for Good Attendance and Progress in Woodworking, Drawing and Arithmetic. In 1909 Ella, an assistant teacher, had passed Part 1 of the Preliminary Certificate Examination. She was stated to be the youngest daughter of the late Joseph Batten of Battenberg. By July she had passed Part 2. According to both the 1861 and the 1891 census, (Ella was 3 in 1891), Joseph was born in Ashburton, and Family Search shows him being baptised at Great Meeting on March 17th 1828. The mystery is solved in the 1911 census. Ella, a council school teacher, is living with her widowed mother Blanche at Battenberg, St. Lawrence Lane, Ashburton.